What's going on fellow Wizards! This weekend was full of magic. 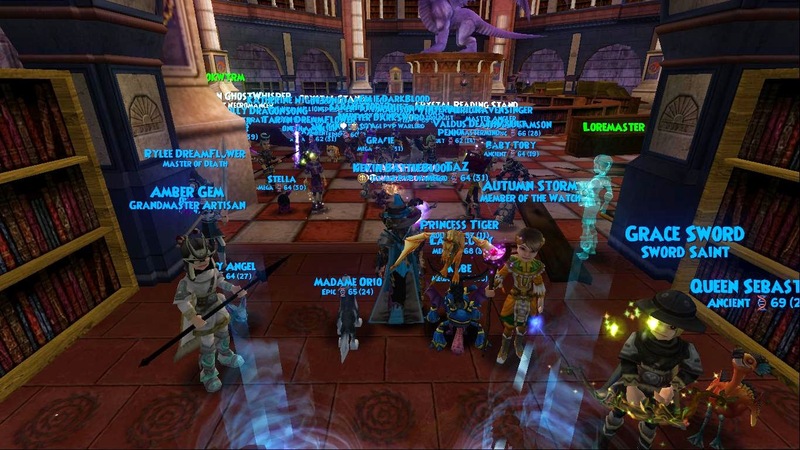 Many celebrations took place such as Petnome's 4th birthday, Mercenaries for Hire's 5th birthday, and Duelist101's "Duel a Duelist" event. 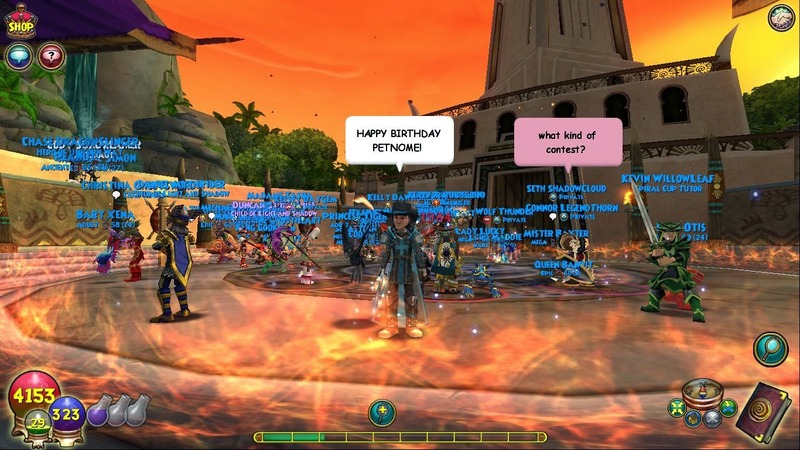 In this post I'll be giving you an overview of the whole Petnome birthday celebration starting with the Loremaster farming event on the 18th ending with the huge party on the 19th. 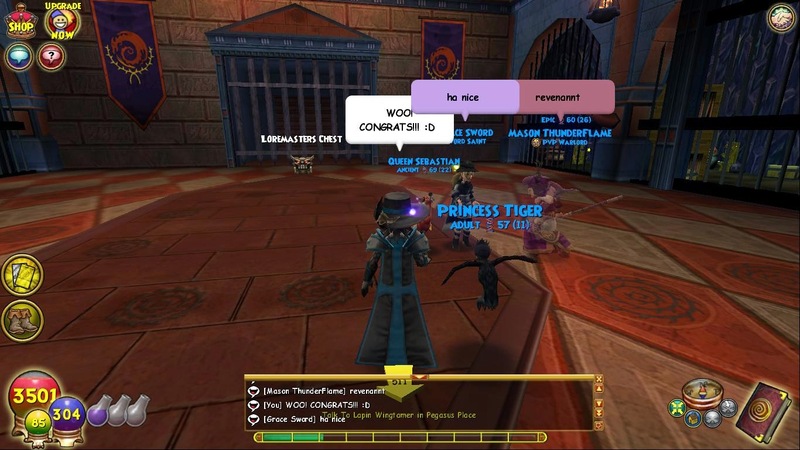 Next post will be a recap of the Duelist101 celebration. M4H had a contest to celebrate and you can view all the details for their "High Five!" contest HERE! Let's get started shall we? 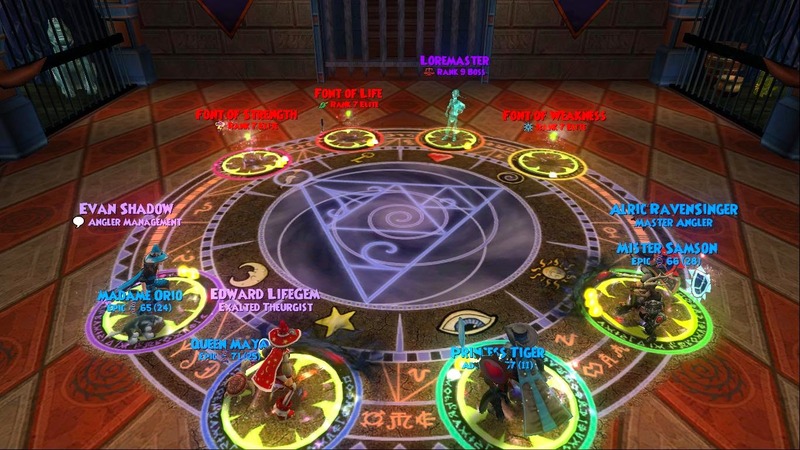 Being in the Atheneum at 5pm EST with tons of Wizards who want to farm is such a joy. A strong vibe is in the air along with luck passing from Wizard to Wizard. 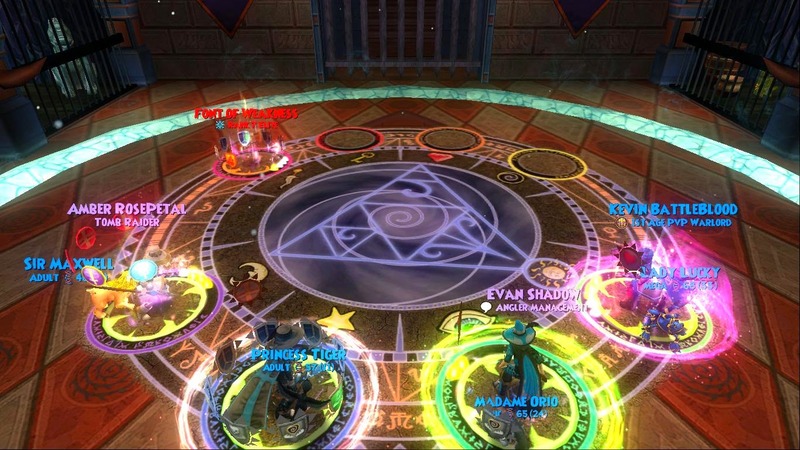 Group by group we all took turns entering the dungeon and battling the Loremaster. What for? Her spells of course! 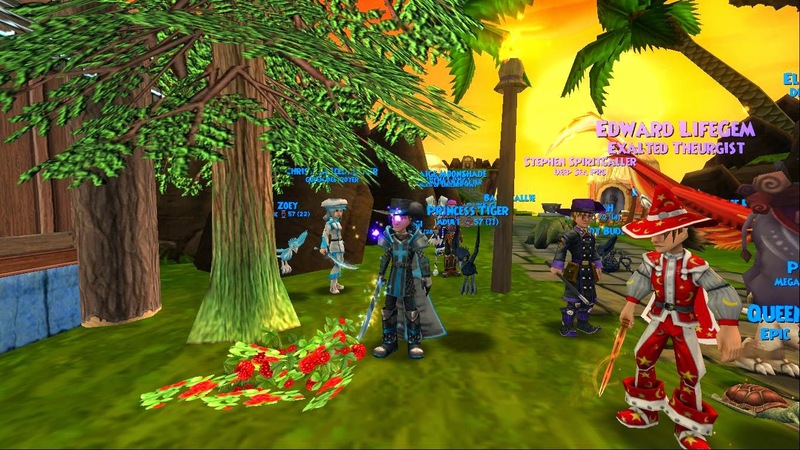 It reminded me of the older days in the community when we would all get together for farming events of the sorts. Various contests and giveaways were held throughout the evening which brought smiles to many faces. I was very excited because I got to catch up with many friends who I hadn't seen in over a year! Needless to say, this was a flawless way to kick off Petnome's birthday and it couldn't have gone better! Due to being out of the country and 10 hours ahead of PST, I ended up going to bed around 4:30am after the farming event. Not to mention waking up 5 hours later to go visit family followed by the Petnome party starting at 12:00am my time. I didn't get to bed until 6:30am! The party was insane! 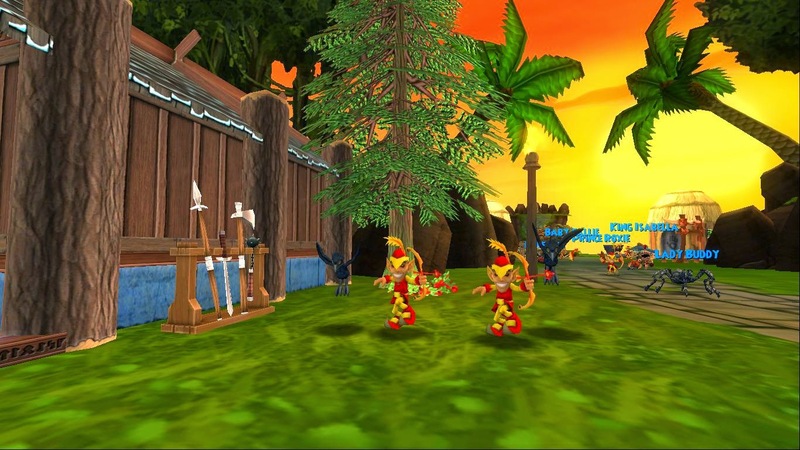 All of the gauntlets were available, Wildfire Tag galore, contests, PvP, and the best part, you got to hang out with your friends! I got to kick back and have long conversations with people who I didn't get to talk to often since I would rarely see them in game. 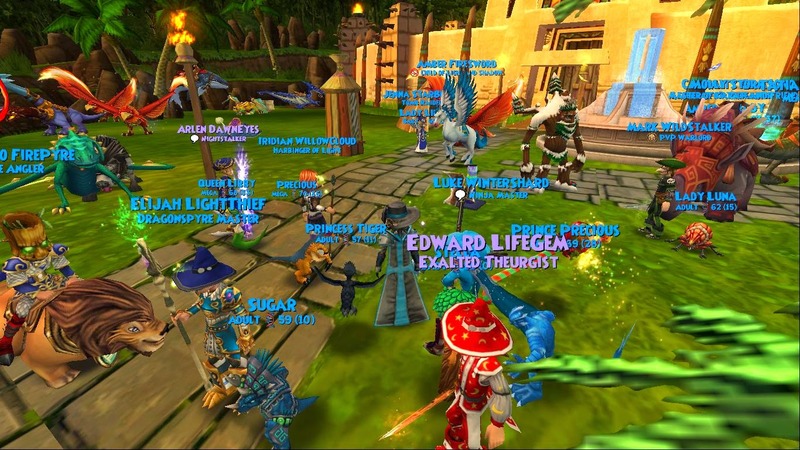 The party was held at Alric's Pyramid of the Lost Horizon house. Filled with various mounts, confetti, fish bowls and so many other things! 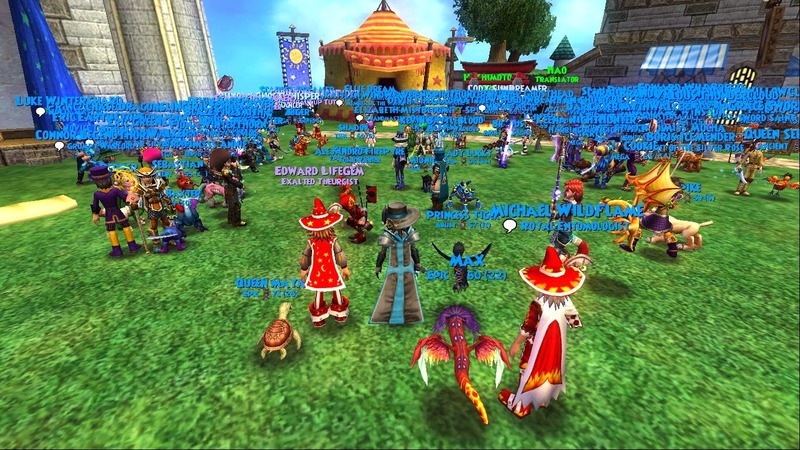 I'll tell you one thing, Petnome sure knows how to throw a party! 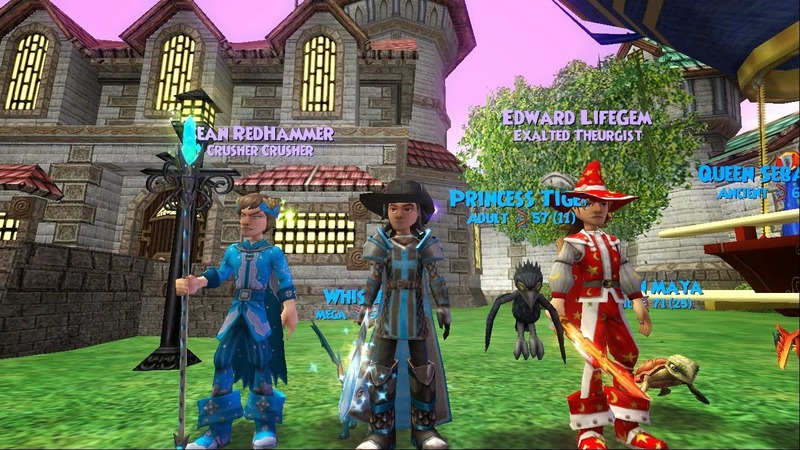 I can't wait until the next Petnome event to see what else they have in store. 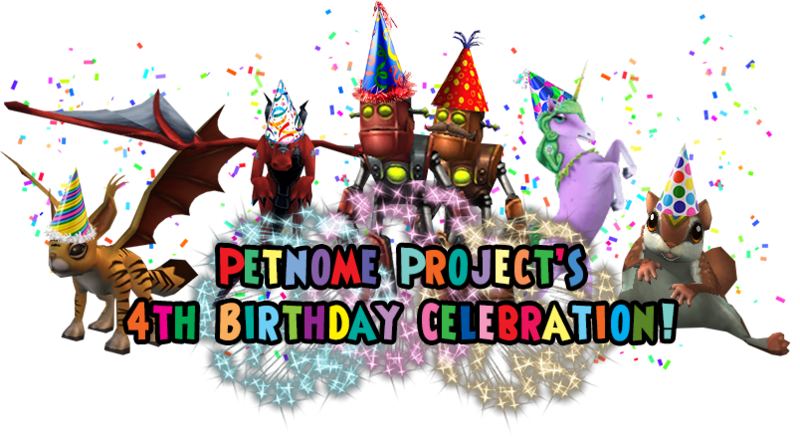 Once again, a very big happy birthday to Petnome on their 4th birthday! Over the years you guys have done so much for the community and it was truly a pleasure to celebrate your birthday with you. I hope you guys have many more successful years ahead and I can't wait to see how you continue to impact the community. Three cheers for Petnome! 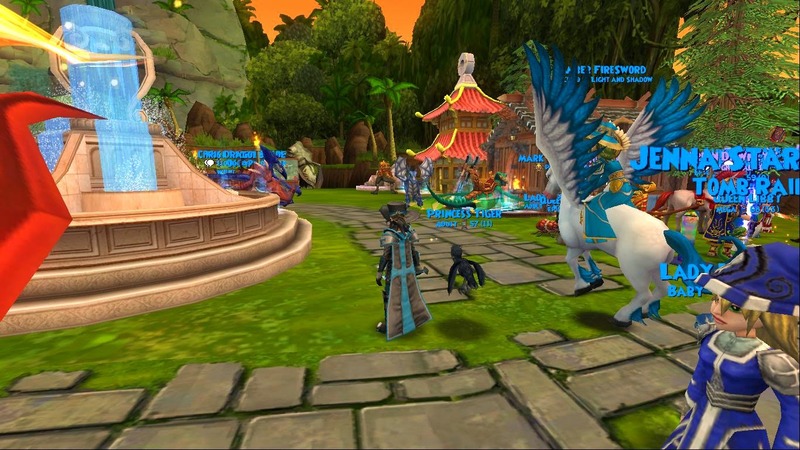 Spiral, Winterbane, Pagoda, oh my! 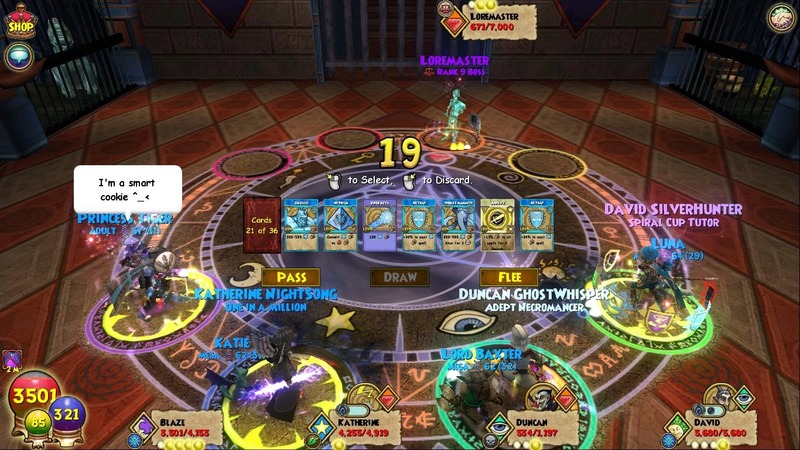 Stay tuned for the Duelist101 recap in tomorrow's post!